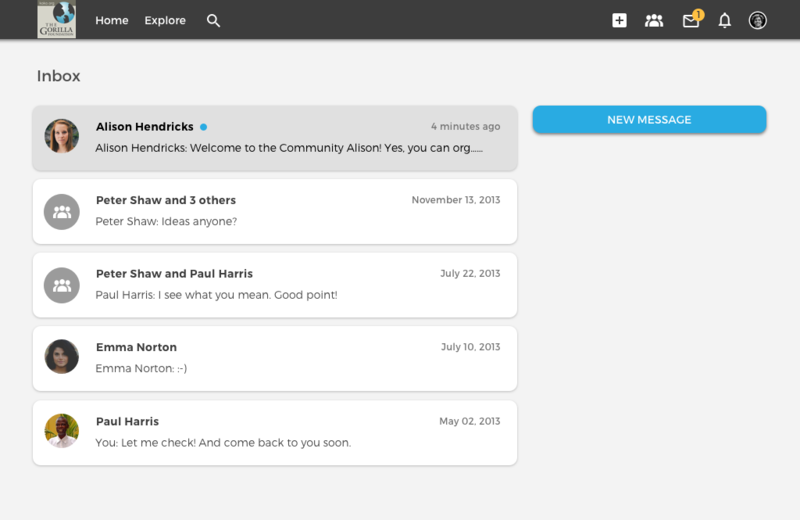 Users can send private messages to each other through the platform. This feature provides users with the possibility to communicate with each other privately and still remain on the platform. 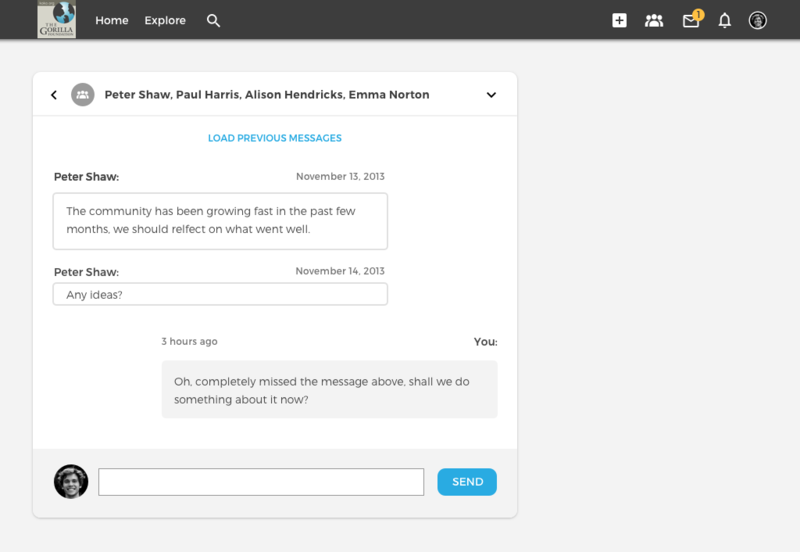 Users can exchange private messages with one or multiple users. Users will be notified by email when they receive a new message.